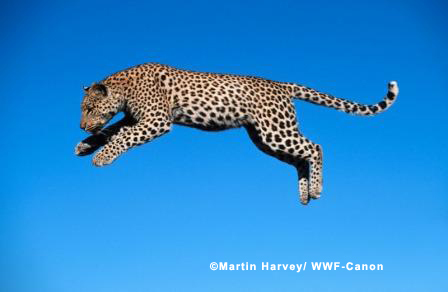 Leaping Leopards! Happy Leap Day! The Leopard. In Honor of Leap Day "Secretive, silent, smooth and supple as a piece of silk, he is an animal of darkness, and even in the dark he travels alone."